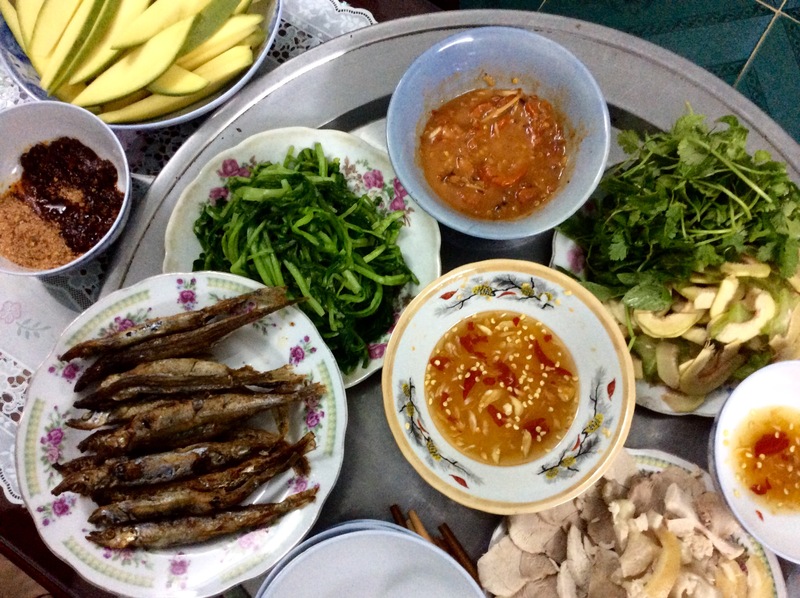 This entry was posted in A to Z, Food, Photos, Viet Nam and tagged Huế, Shrimp, Tôm Chua, Viet Nam, Vietnamese food. Bookmark the permalink. I love hearing about the different foods, and your pictures are so wonderful! You said, “sour unripe starfruit” — is that usually how it’s served? My son and I saw some at the store the other day but it looked too green to me, so I didn’t get any to try. 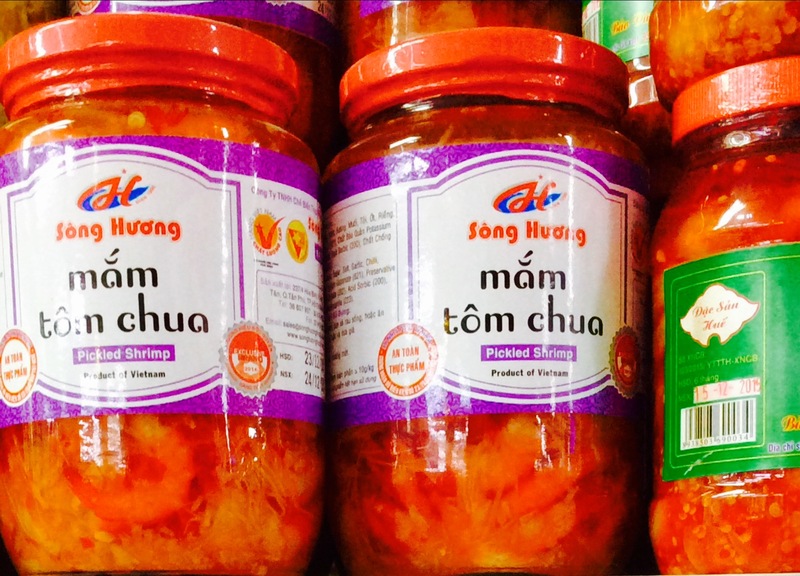 Hi Erin, in Viet Nam, they are usually served as a salad vegetable, somewhere between sour and showing the first signs of ripening sweetness. They are delicious when ripe, and keep a certain amount of sourness even then. It looks wonderful, that gorgeously rich colour, but think I’ll appreciate it from a distance. Not sure my tastebuds would survive the chillies! The flavour of the galangal is quite strong too; not everyone likes it. The first time I tried sour shrimp, I didn’t care for it, but I have aquired a liking for it. Now it’s one of the dishes I miss when I’m far from Huế. Love all the colors! So is galangal hot-spicy or a different kind of spicy? I’d say the latter. It’s a heavy warm flavour. Fairly strong. Something like ginger but more medicinal.